To celebrate Family Day on February 20, 2017, bundle up and get outside and enjoy the many activities and adventures Halton Region has to offer. Take in the beauty of our natural surroundings and the wide variety of activities available to us in our own backyard. There is something for every member of your family to see, do and experience across Halton Region. It may be chilly outside, but it’s the perfect time to enjoy Halton’s stunning landscapes. Explore Conservation Halton for an active, fun day of sleigh rides at Mountsberg to skiing and snowboarding at Glen Eden. If snowshoeing or hiking is your thing, visit Bronte Creek Provincial Park or Crawford Lake to explore the many trails in the area. 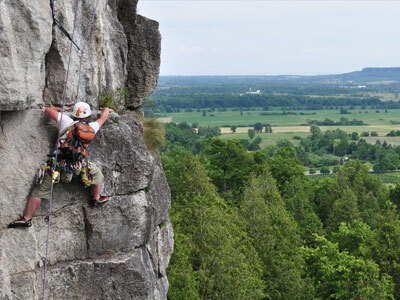 Halton Region is also home to a large portion of the Bruce Trail, Canada’s oldest footpath. The region offers a number of hiking trails and skating rinks for you to enjoy. If shopping is on your list of things to do, explore the Toronto Premium Outlets, downtown areas and shopping districts in each of our municipalities. Visit local shops and see what unique finds await you. Halton is a great place to live, work, raise a family and retire, and is a perfect destination for your Family Day activities. For a complete listing of all winter activities, visit halton.ca/winter. Also, a reminder for residents that all Halton essential services will remain available on the Family Day holiday. For more information, please visit halton.ca/closures or dial 311. 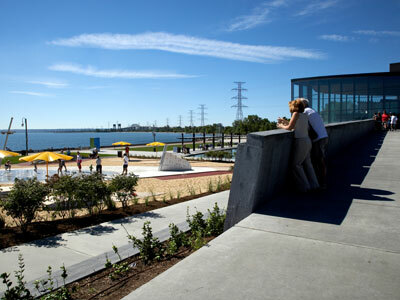 Halton Region is not only a great place to live, it is also a great place to explore. As summer is fast approaching, Halton Region is packed with events and activities for the whole family. Over the summer months, Halton is home to the Sound of Music Festival, RBC Canadian Open, Strawberry Fair, Musictown and many more exciting events that are sure to make your summer one to remember. Our region is the perfect destination for some of the finest shopping and dining throughout Halton’s Local Municipalities. Burlington, Halton Hills, Milton and Oakville each host a wide array of events, festivals and attractions throughout the year, especially in the summer months. For a complete list of upcoming events and festivals, visit our Local Municipalities’ websites. Halton has a rich and diverse landscape featuring beautiful waterfalls and outdoor attractions for people of all ages. Discover Halton by embarking on a hike, bike ride or walk along the Greenbelt Areas, Niagara Escarpment, Conservation Area, Bronte Provincial Park or on one of the region’s local trails. 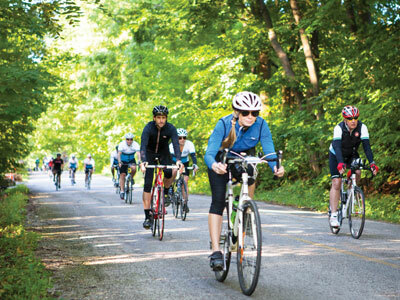 Discover what makes Halton the home of cycling in Ontario and download the Region’s Cycling Map. Located on the beautiful shores of Lake Ontario, Halton also offers a variety of summer water activities along 25 kilometres of waterfront. Visit the lakeshore, take a stroll along a waterfront trail, check out one of the local harbors and enjoy the view at a lakeside restaurant! 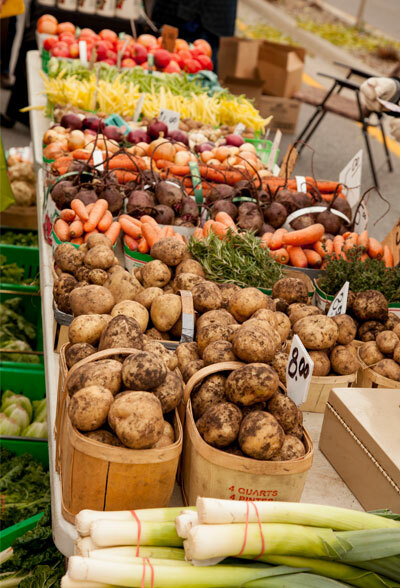 Halton’s strong agricultural sector and vibrant rural communities offer residents and visitors an opportunity to experience some of the best local food and farms in Ontario. To learn more about the farms and markets throughout the region, visit Simply Local – Your Guide to Halton Farms. Beginning in June, Halton Heritage Services will host the Beyond Sit and Stay: Dogs in Our Service exhibitionat the Halton Region Museum located inside Kelso Conservation Area before the exhibit goes on the road travelling to other Halton locations September. Kids can also learn about the Escarpment and its ecosystem by visiting Heritage Service’s online exhibit, Jeff’s Home. This summer season, choose Halton and discover everything that makes our region a great place to live, work, raise a family and retire. Halton Region is a great place to live and also a great place to visit. The summer season offers both residents and visitors a wide variety of things to see and do including cycling, rock climbing, shopping, arts and culture, farmers markets, concerts and festivals and so much more! There is always something great happening in Halton. Our region boasts beautiful vistas and landscapes with easy access to Lake Ontario and the Niagara Escarpment. Our communities have small town charm, but offer big city shopping and dining experiences. Residents and guests can also visit our unique festivals and events for the whole family throughout the year. For complete listings and calendars of festivals and events taking place this the summer season, I encourage you to visit each of our local municipalities to find out what is going on throughout Halton. For those who are looking for a little adventure, Halton has a rich and diverse landscape with many outdoor attractions and natural and man-made activities for the whole family. Halton is the home of cycling in Ontario, from biking along the waterfront to riding our vast network of trails and rural routes – there is something for all levels of cyclist. For young families and recreational cyclists, we have safe multi-use paths and a number of dedicated on-road bicycle lanes. For more committed cyclists, we offer beautiful views along challenging routes on the Niagara Escarpment. You can also check out the new Mattamy National Cycling Centre in Milton, which will be used this July and August for the Pan Am and Parapan Am Games. To learn more about cycling in Halton or to view a copy of the Halton Region Cycling Map, visit halton.ca/cycling. Summertime is also a great time to take full advantage of all the fresh produce our local farmers have to offer. Simply Local – Your Guide to Halton Farms is an excellent resource for mapping out your tour of farmers and farmer’s markets throughout the region. Many farms offer various goods for sale as well as special events and activities to keep the entire family entertained. Buying local is good for our economy, good for the environment and good for your health. For more information, visit halton.ca/simplylocal. This summer, why not invite a friend or family member to Halton and share your favourite spot? For more fun activity ideas, visit halton.ca/tourism. As always, if you have any Regional concerns or comments you would like to share, please feel free to email me at gary.carr@halton.ca. You can also find me on Twitter @garycarrhalton or Facebook. To receive further updates on Regional issues, please subscribe to my quarterly e-newsletter, “the Carr Report”.